All resources are provided for learning/researching and communicating ONLY！Please DELETE in 24 hours after downloading. Any organization or individual shall NOT use this for commercial purpose. We are NOT responsible for any consequence caused by illegal using. Vmoe Fansub Group reserves the right of final interpretation. To ensure the final quality of subtitles, please do NOT download online streaming and share to others. Any form of re-posting shall be marked with “Vmoe Fansub Group”. We are not responsible for the mistakes of subtitles in re-post thread. 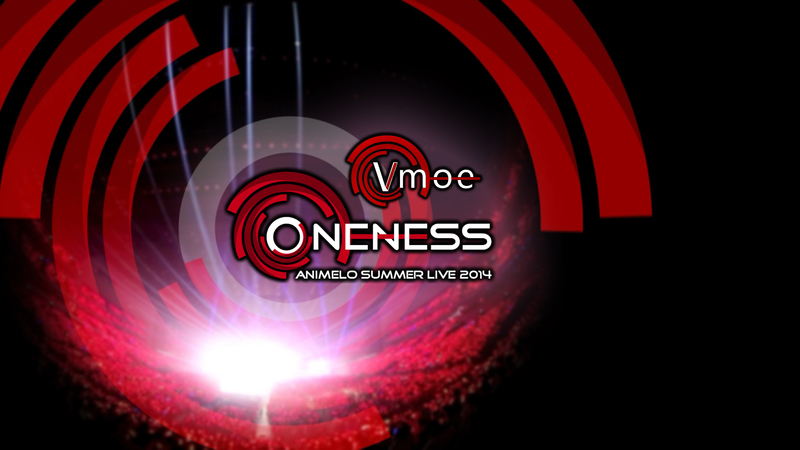 请问会做 Animelo Summer Live 2015 么 ??? Actually…For public tracker users, you can use Thunder offline download server for boost. Of course it requires VIP account of Thunder. ( I am sure it will work perfectly.) For private tracker users, U2 is not a bad place for sharing. ( There are always lots of people who are willing to keep seeding) :D .. Sorry for troubling, but we don’t have such a bandwidth for re-seeding. May I ask a question？ Do you have the third check？I am looking forward to a long time. ah…Relax, guys. Once we release the download. It will be hard to correct mistakes.. You know, no one would like to see a work spreading on the Internet with stupid mistakes. So we are working on it to avoid this condition as much as possible. Oh，I think you don’t understand my means，I only want to konw the times of the check，your rigorous spirit is very nice.Compared with knowing the current progress，I want to know the remaining progress. I think the your works is so good. I will wait the days which you release the download quietly.Thank you for answering my questions when you are so busy. Are you from Japan but now living in China ? It seems that you are not a native English speaker.